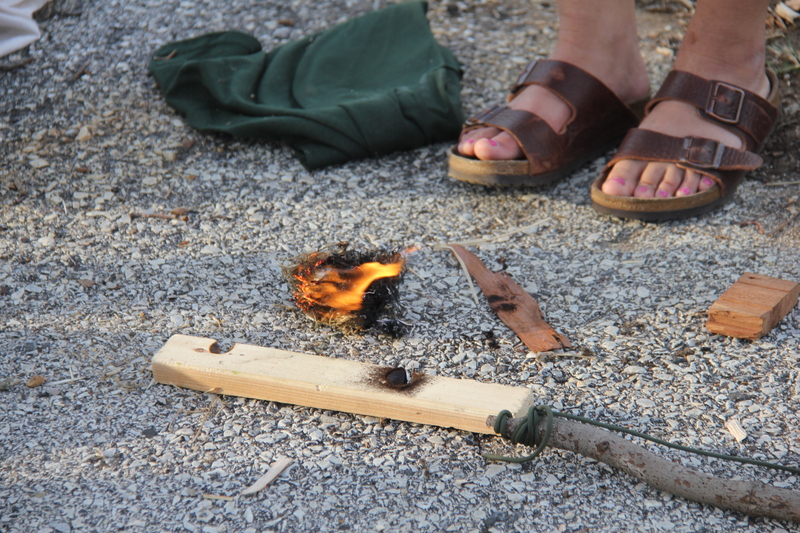 Last week was a sweep for Wilderness Medicine In Philly. 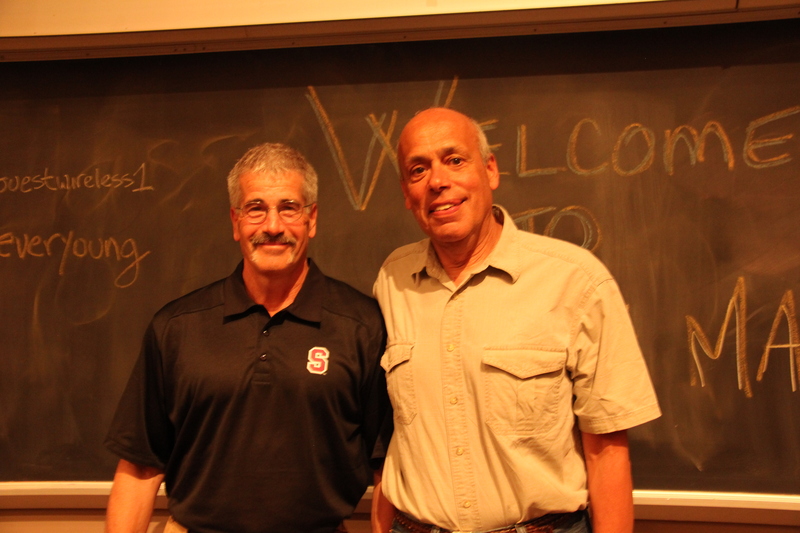 It began on Thursday when Dr. Paul Auerbach, one of the founding members of the Wilderness Medical Society and the author of the academic text Wilderness Medicine gave a two-hour Grand Rounds at Jefferson entitled “Earthquake! 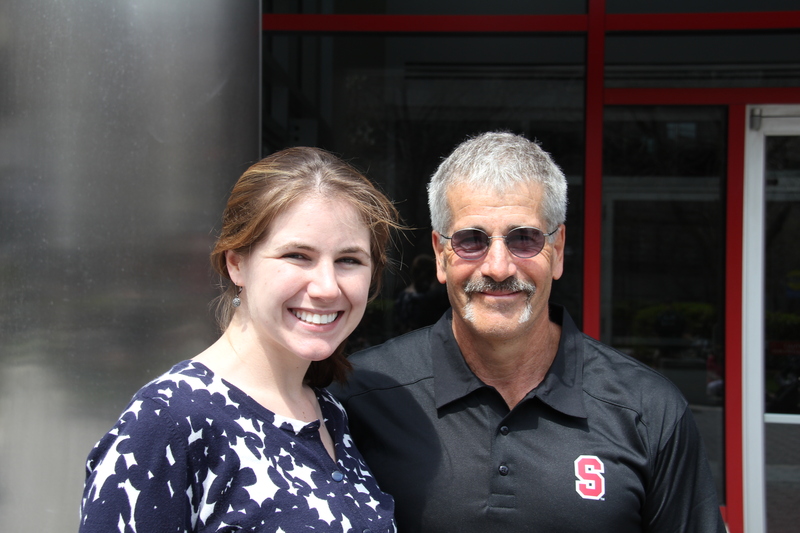 The Stanford Response to Haiti 2010.” The chairman of my department described the talk as “one of those life-changing lectures,” inspirational, and others said they’d like to see Paul give a Commencement Speech in the future. I had the privilege of hearing Paul speak about his experience in Haiti just six months after returning. Back then, his message was raw, full of important information, but emotionally heavy so that I left that lecture in August 2010 feeling like how it felt leaving the theatre after watching Schindler’s List. Last week Paul’s talk was still raw, but intricately wired with lessons learned, “how to’s” when responding to complex humanitarian emergencies, and it was real. Not sugar-coated. I learned so much. The morning also featured Dr. Harsh Sule with an intro on practicing Global Health, Peter Locke, an anthropologist from Princeton discussing his social science research in post-war Bosnia and Sierra Leone and my talk on Case Studies from Base Camp. 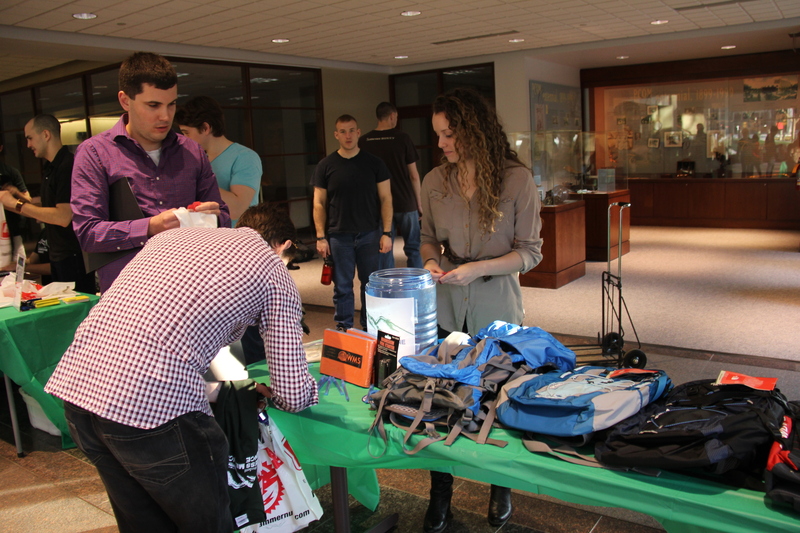 Over the weekend we put on our third Mid-Atlantic Student Wilderness Medicine Conference co-hosted by Jefferson Medical College and The Philadelphia College of Osteopathic Medicine. Not only did it happen, but we knocked it out of the park. It was attended by over 200 medical students, nurses, paramedics and others in the healthcare field. My favorite comment that I’ve heard since the conference was “the people were terrific. Really enjoyed the balance of seasoned vets and young people starting out in their careers with so much possibility. Very energizing…” That’s the part I want to focus on. Ken Kamler, MD wowed the room with his personal account of being the physician on Everest during the Disaster of ’96 (the one Jon Krakauer wrote about in “Into Thin Air”). Kamler took care of climbers such as Beck Weathers between Camp 2 and Camp 4. The moment that grabbed many of us was when he flashed to a slide of Rob Hall and said, “That was the last picture taken of Rob Hall.” Kamler taught us through cases about cold injuries (frostbite), hypothermia, and survival. 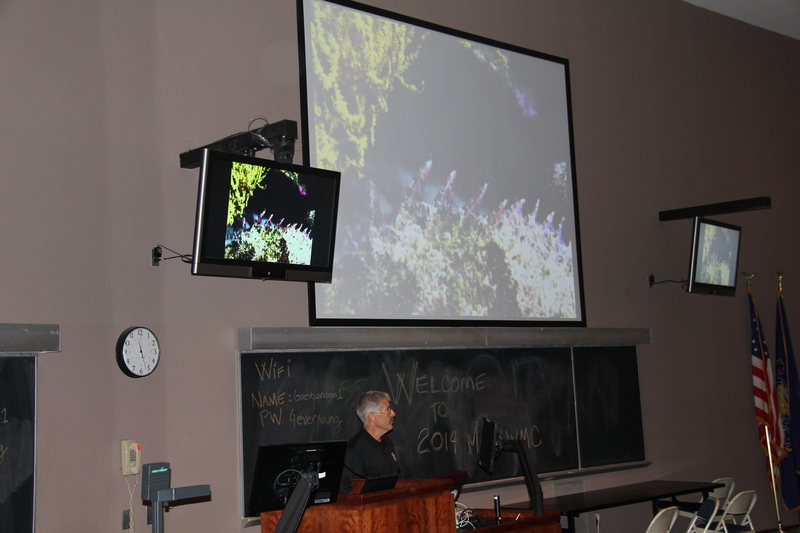 We also heard some of the nitty-gritty on Marine Envenomations from Paul Auerbach, wrought with amazing underwater photography. If you ever have a patient with a sea urchin envenomation, call Paul for a consult; he’s taken care of more than his share and is happy to help. We heard from Dr. Chris McStay on Electrical Injuries and “reverse triage,” Dr. Chris Tedeschi on Global Health, Dr. Dave Lambert on Diving Injuries and Hyperbarics, Dr. Emily Sagalyn on Wilderness EMS and Dr. Henderson McGinnis on Anaphylaxis in the backcountry. Afternoon sessions included hands on workshops of Simulated Wilderness Patients (Dr. Jane Kim), Primitive Skills including shelter and fire building (Dr. Pete Sananman and Marko Yuracheck), Managing Complex Humanitarian Emergencies by Dr. Masashi Rotte, Women in the Wilderness, Initial on-scene patient management in the backcountry (Brian Journey), Todd Miner ran cases on Decision Making when Surviving the Unexpected in the Wilderness, Water Disinfection (Dr. Eric Bowman) and Canine Backcountry Issues (Cynthia Otto, DVM) among many others. The number one most rewarding thing about being in academic medicine is watching your students “grow up” and become teachers themselves. At this conference, I had three prime examples that made me beam. 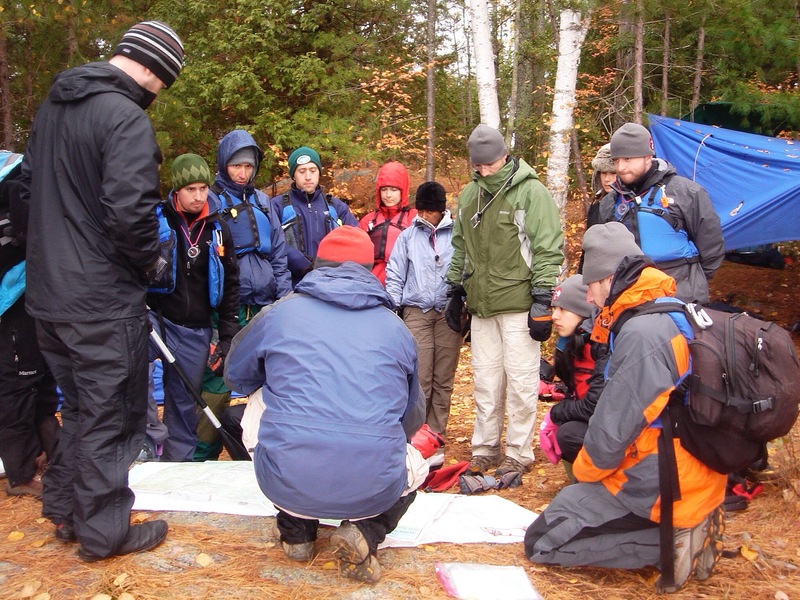 A few years back I taught at a Wilderness Medicine course through Cornell in the Adirondacks where Dr. Jane Kim was a resident learning how to teach and precept Wilderness Medicine Scenarios in the Backcountry. 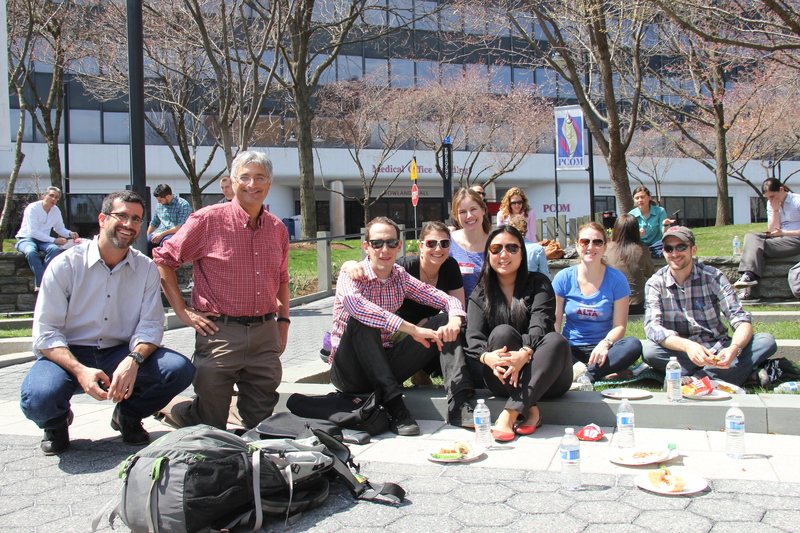 Now an attending at SUNY Downstate, Jane is spearheading Simulation Medicine there, and at the MASWM taught a workshop on Scenario Based Learning in the Backcountry…that Dr. Ken Kamler attended and loved! 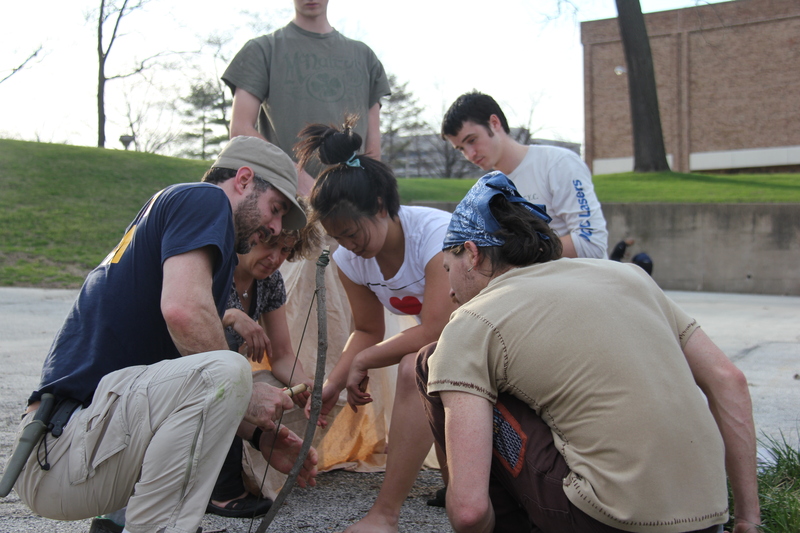 Last but by no means least, Scott McCracken was a student of mine back in 2009 – another Cornell Wilderness Medicine elective in the Dacks. Now Scott practices Family Medicine in PA. Scott came back for his third MASWM conference teaching Compass Navigation. 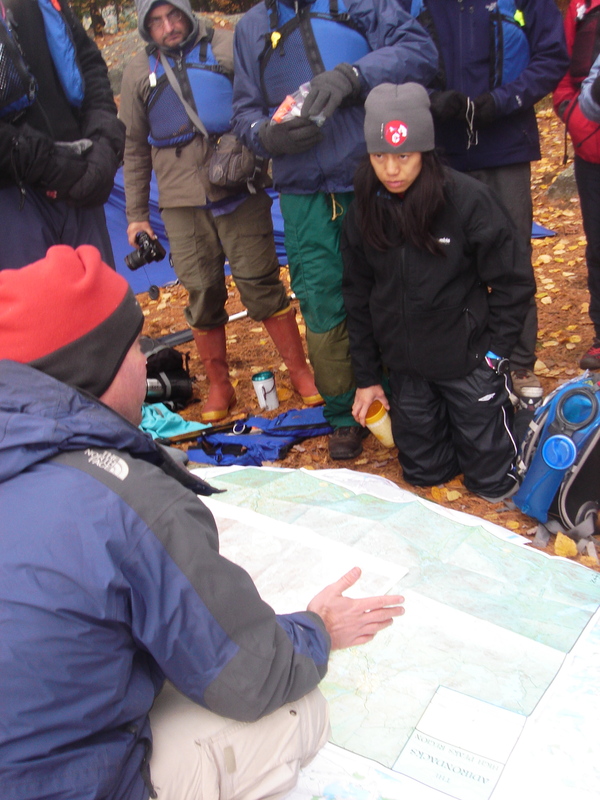 Here’s Scott teaching even back when he was a student on an island in the middle of the Seranac Lakes. I’d say this bodes well for the state of Wilderness Medicine in the Mid-Atlantic Region. It’s nice to remind folks that there’s plenty to learn about Wilderness Medicine even in the heart of a city. Happy Trails! Do You Wanna Go to Everest? A Mouse-Eye View of Trekking and Climbing in Nepal - JAM JAM! All the shmir that's fit to post.